Courtesy of SATO REAL ESTATE INC.. Custom canal front home meticulously designed w/ extremely high end finishes you won 8217;t want to miss. This 3,119 Sq. Ft. 3 bedroom, 3 189; bathroom plus an office is spacious and the perfect floorplan for your complete comfort. As you walk through the front door you are greeted by natural light, high ceilings, and gorgeous entry way leading you into the open concept living area. The kitchen has Mexican marble backsplash, stainless steel appliances, induction cooktop, quartz countertops, & a generously large island. The bar area is ideal for entertaining and includes a 2nd dishwasher, ice maker & wine refrigerator. This home features things you do not see in every home which include porcelain tile w/ crack suppression layer, solid wood floors on stairs & upper master suite that has sound proof walls, 8 ft doors, gas fireplace, LED lighting inside/out, composite shutters on interior windows, solar shades on the slider doors, water filtration, security system w/ inside/outside cameras, & hurricane impact windows/sliders/garage door. Each bedroom has their own en-suite bathroom for maximum privacy. There is an over sized 2 car garage including 240 volt car charger and 300 amp service. When you step outside to the backyard it is pure bliss, spoiled by all the outdoor amenities including heated pool(chiller for summer), spa, outdoor shower, boat lift (9,000 lbs. ), IPE wood decks, composite dock w/ water/electric, & mature lemon & mango trees. This stunning home is well taken care of and is an absolute must see! Please, send me more information on this property: MLS# A4432754 – $1,949,500 – 629 Dundee Ln, Holmes Beach, FL 34217. 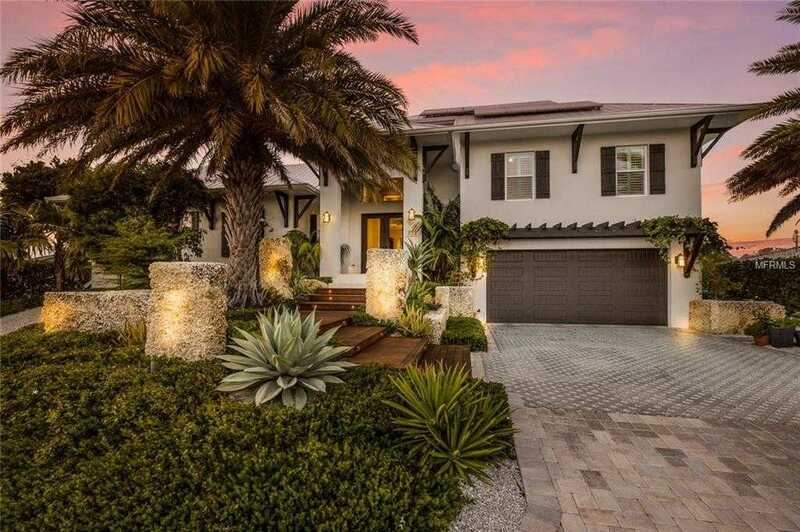 I would like to schedule a showing appointment for this property: MLS# A4432754 – $1,949,500 – 629 Dundee Ln, Holmes Beach, FL 34217. This content last updated on April 23, 2019 10:00. Some properties which appear for sale on this web site may subsequently have sold or may no longer be available. Information herein deemed reliable but not guaranteed, representations are approximate, individual verification recommended. IDX information is provided exclusively for consumers personal, non-commercial use, that it may not be used for any purpose other than to identify prospective properties consumers may be interested in purchasing. This content last updated on April 23, 2019 10:00. Some properties which appear for sale on this web site may subsequently have sold or may no longer be available.